We read a lot in my house. I am reading and blogging about books. My husband reads for his classes as he pursues his master's degree. Our little guy...well, he looks at a lot of books and we spend a lot of time reading to him. Hey, he comes by it naturally, right? 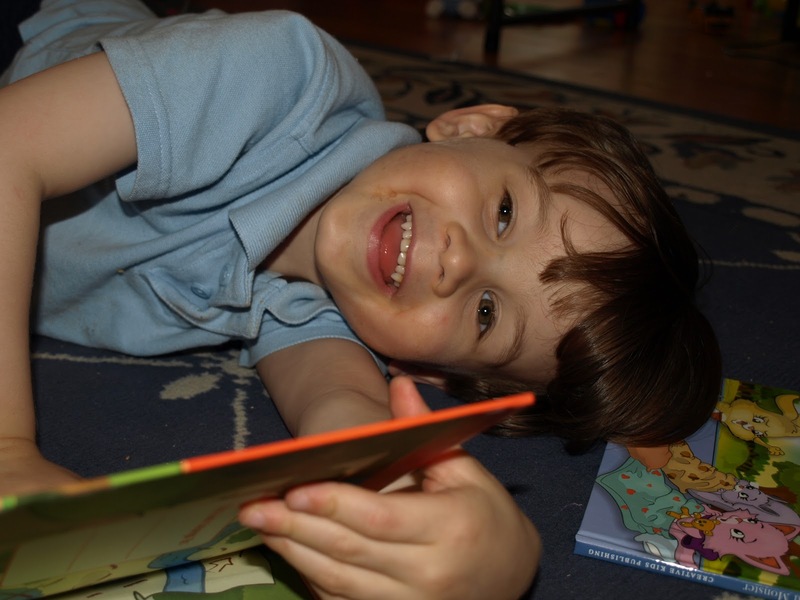 So every Wednesday, the little fellow and I will talk about a book that we enjoyed together. 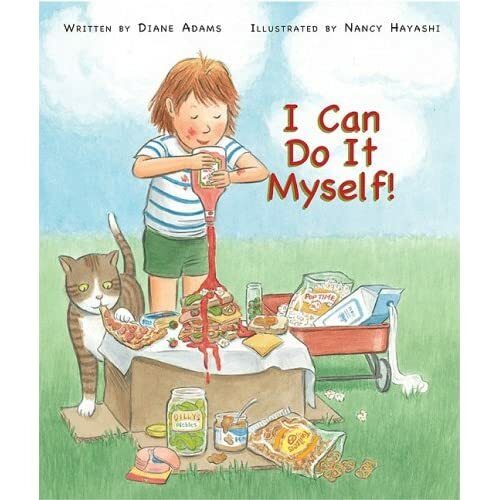 The book: I Can Do It Myself! Oh parents, you know how this story is going to go when the first line is "Emily Pearl is a very big girl." We've all heard it and we've all said it in our valiant attempts to make our children act somewhere near their age. This is a really adorable book. Emily wants to do everything by herself (of course!) and attempts things such as pouring her juice, feeding her pets, and washing her face; all with varying degrees of success. When Emily's mother attempts to intervene, she is told "I can do it myself!" The book ends at bedtime when Emily admits that even though she can do it, sometimes it is nice to have a mommy who takes care of her. This is a sweet story for any preschooler who is struggling with just how much independence they want and the illustrations are charming.